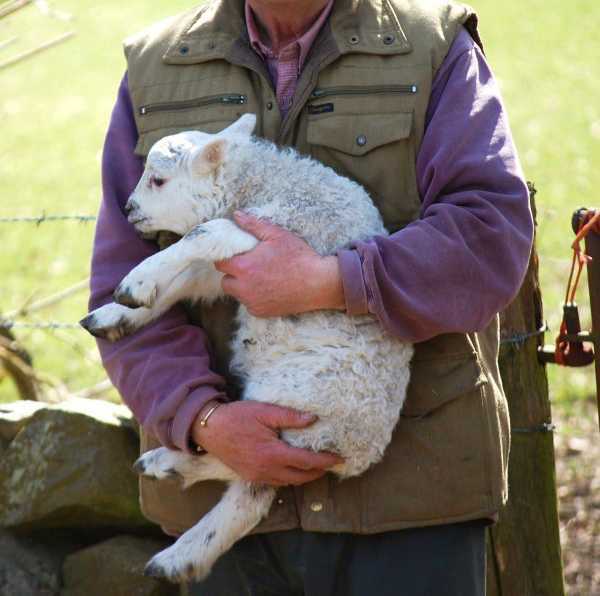 why do farmers get so annoyed if you disturb ewes during lambing? what’s scarier, a bull or a cow? If you are unsure about any of the basic rules, check here for advice on the Scottish outdoor access code, or download your copy here. And here are some things you might not know. You probably know that when the ewes are giving birth (about three weeks usually during April), you must not take dogs into the lambing fields: but please do not jog, mountain bike, or even walk through these fields without dogs, if you can possibly avoid it. Why? It’s not because you will cause the ewes to miscarry. It is because if they are disturbed they may run off and desert their lamb. Then the lamb may well die: it is hard to get a lamb adopted by another ewe, or to hand-rear it, and it doesn’t always work! Plus it’s a lot of extra work for the farmer who has plenty to do already. So if you can, during lambing, please look from one of the many tracks and small roads. Thank-you! You might feel you want to avoid going anywhere near a bull, and that’s quite sensible, although none of the bulls put into the fields around Straiton are aggressive ones. But you should probably be even more careful about cows with young calves. This is especially true if you have a dog, or if you are with children: the cows don’t identify children as young and can see them as being a threat just like a dog. Just take care and you’ll have a great time!